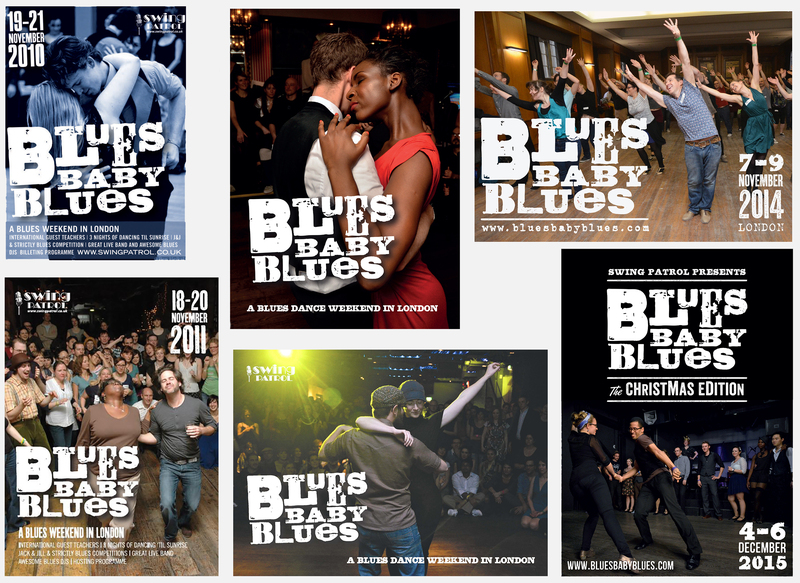 Welcome to the 10th year but 9th edition of Blues Baby Blues. We are super excited to be back again for another year with amazing teachers, fantastic live music and much much more. BBB is the longest running Blues Festival of its kind in Europe with just a few same folks on the team for the whole time. Since we started we have had some of the worlds best Blues teachers join us as well as some of the most amazing live Blues music including Gordon Webster and Dan Nash. The Blues community in Europe has changed and grown significantly since BBB started in 2010 and we are pleased and proud of the role we have played in shaping the Blues community. We have an extremely hard working and dedicated team here at BBB and I would like to thank each and everyone of them for their hard work and commitment over the years. Take a few minutes to meet the team and make sure you give them a massive hug when you see them over the weekend of BBB.